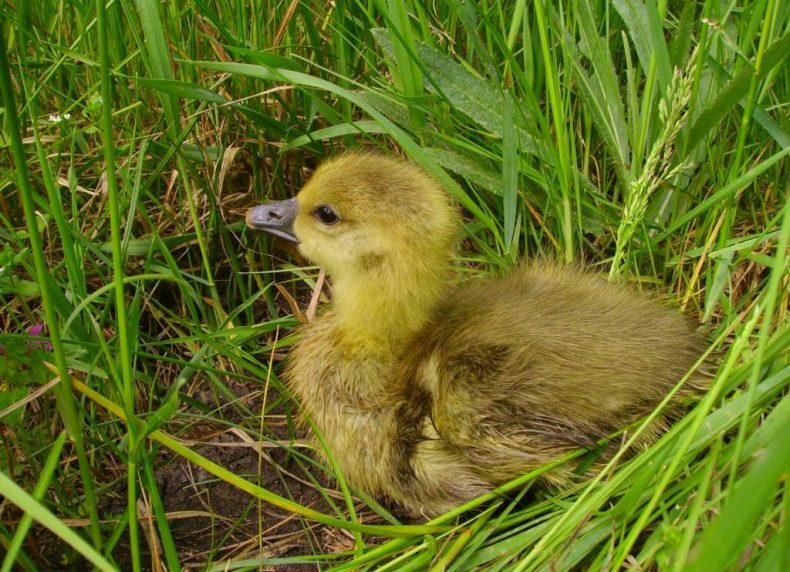 The 12,000th image loaded on New Zealand Birds Online was of a cute fluffy baby goose, taken in Hungary. 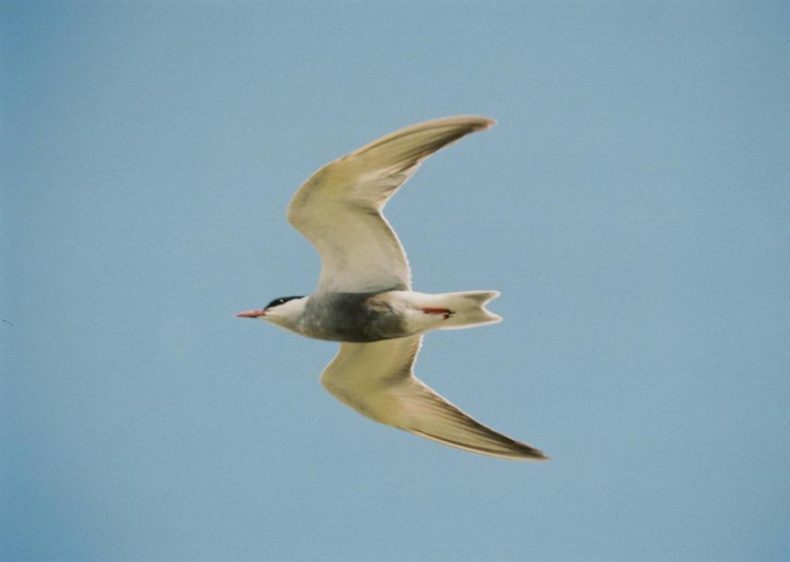 Bird expert Colin Miskelly explains how this image ended up on a New Zealand website. 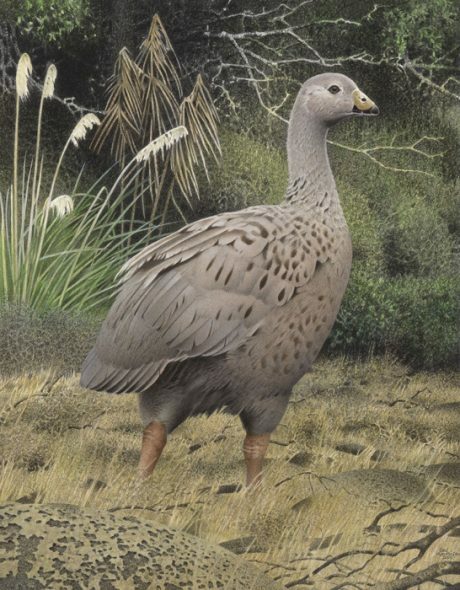 New Zealand Birds Online provides information on all bird species on the New Zealand list, regardless of whether they are native, introduced, vagrant from other countries, living, extinct, or fossilised. 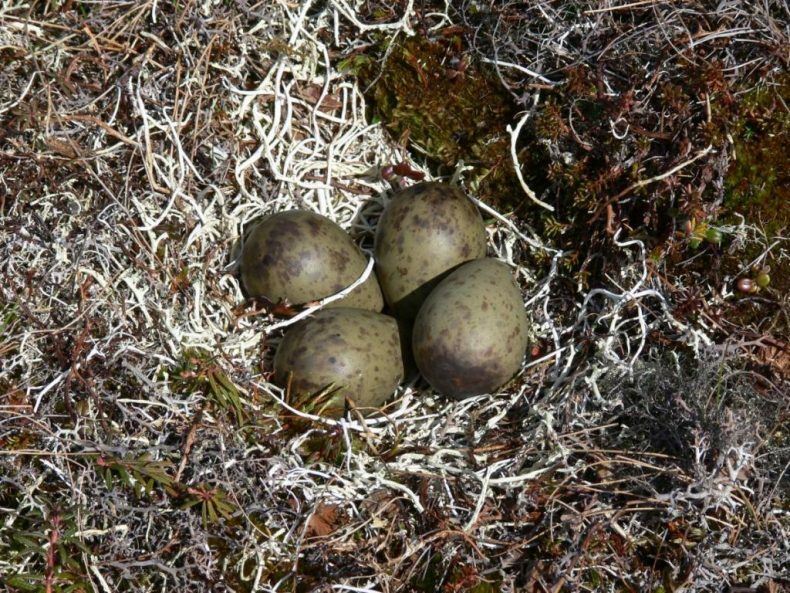 Many of our bird species are shared with, or predominantly found in, other countries. We welcome images of birds taken elsewhere in their ranges, to ensure a diverse portfolio of images on each species’ page. The 12,000th image loaded on the website was contributed by Dr Tamas Zeke, a molecular biologist from Debrecen, Hungary. 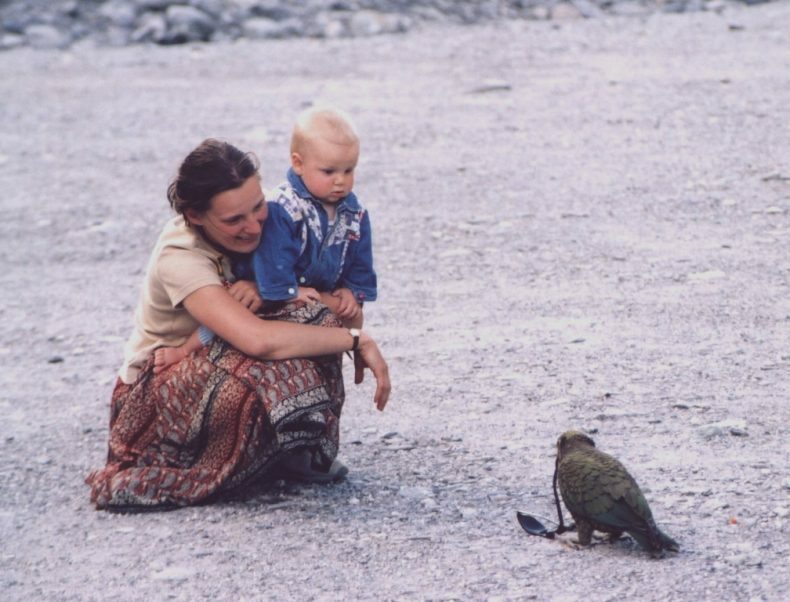 Tamas’s New Zealand connection began in 2002, when he and his wife Zsuzsanna and their 10-month-old son Gabor visited for a three-week birding holiday. After returning to work in Scotland, Tamas and Zsuzsanna are now back in Hungary, where they enjoy birding with Gabor and friends. 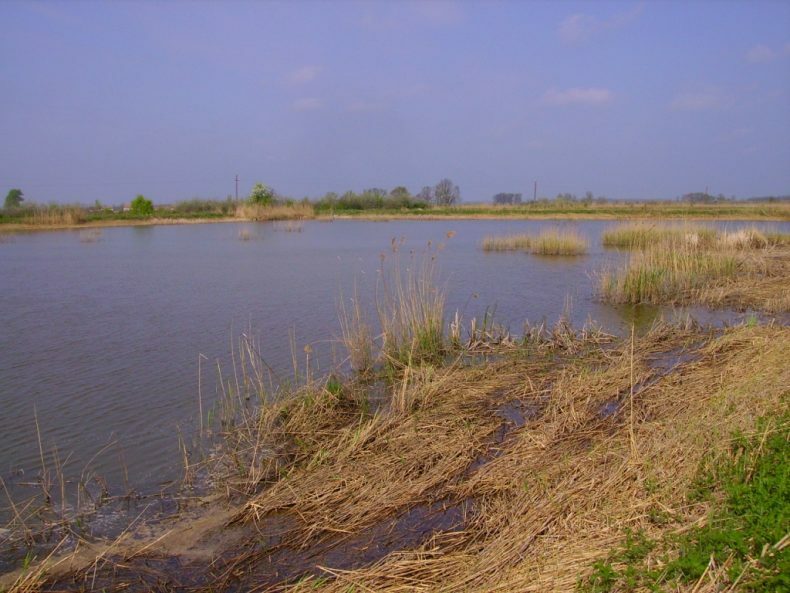 Among their favourite sites is the Hortobágy, which is one of the greatest grassland habitats in Central Europe. Hortobágy is famous for migrating cranes and bird breeding colonies, and is a stronghold for the threatened great bustard. 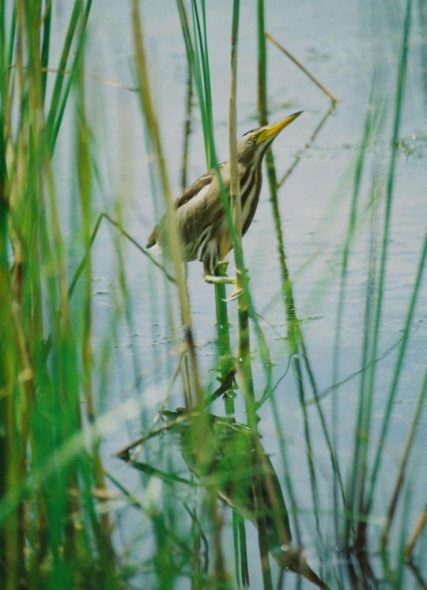 Among the images that Tamas submitted to the website is one of the secretive little bittern, taken by his son Gabor (now 17) near Debrecen. The little bittern’s presence on the New Zealand list is based on a single live bird captured outside a Westport supermarket in 1987. I will certainly be using your Birds of NZ web site.